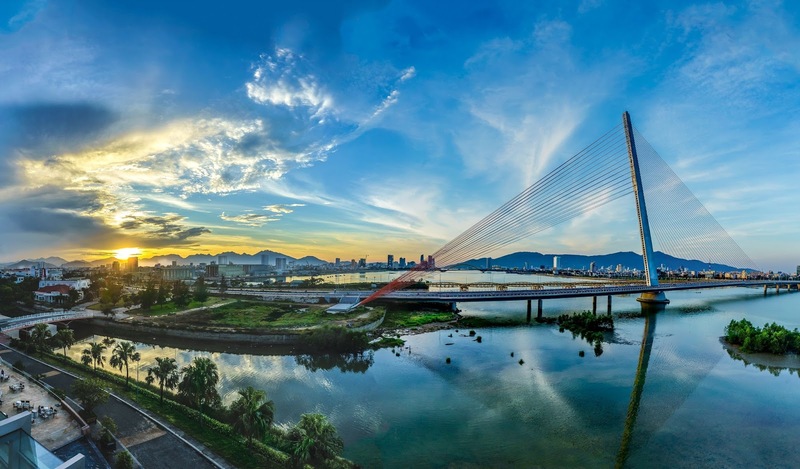 The third largest city in Vietnam, Da Nang city is located along Han River so that the French often called Da Nang as "Tourane". Da Nang has an area of 1.200 km2 and its total population is about 800.000 people. It is not only convenient location but also easily accessible port. Situated on the path of national route 1A and the North-South railway, it is known as a hub for transportation. 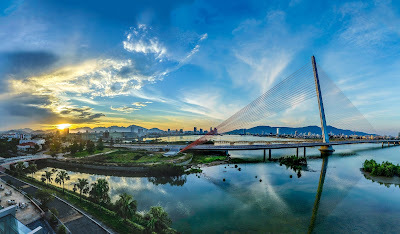 Da Nang city shares the border with Thua Thien Hue in the North, Quang Nam province in the South and The Eastern Sea. 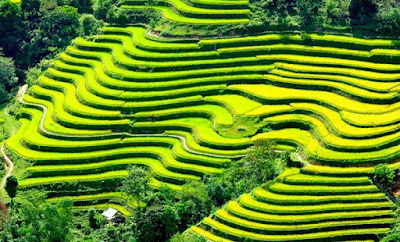 It is far 764 kilometers from Hanoi to the North, 964 kilometers from Ho Chi Minh City to the South and 108 kilometers from Hue ancient capital to the North-South. 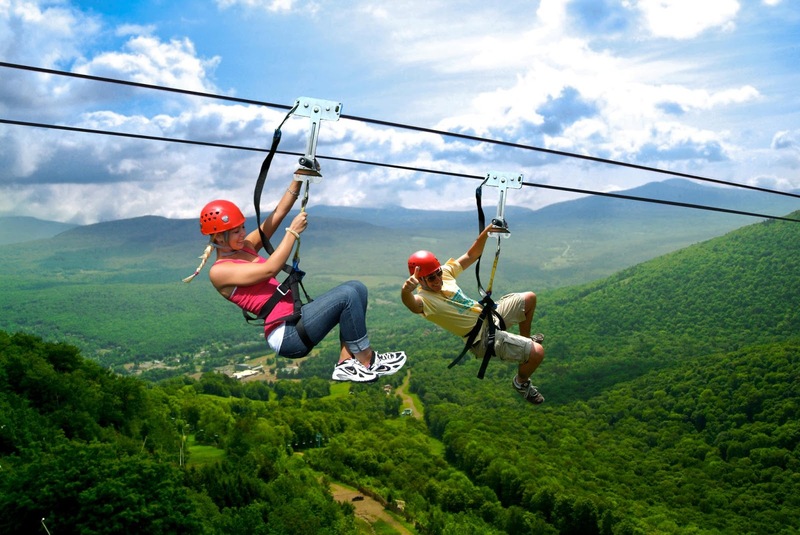 Is a perfect stop point for those who need a break from touristy areas. There's more to Da Nang than just the beach, though. Da Nang boasts the excellent Cham Museum, which is a great primer for a visit to My Son further to the south. 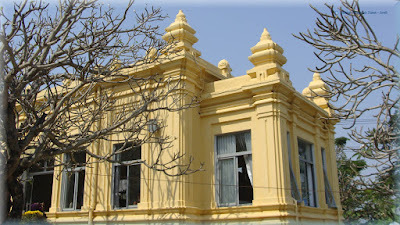 The city also has a large Cao Dai temple, a pleasant riverfront boulevard, and wide leafy boulevards. There are some good options for eating, drinking, and getting down in the evening, which are likely to expand as the city does. The immediate area includes attractions like Marble Mountain, Monkey Mountain, Son Tra Peninsula and the Ba Na Hill Station. 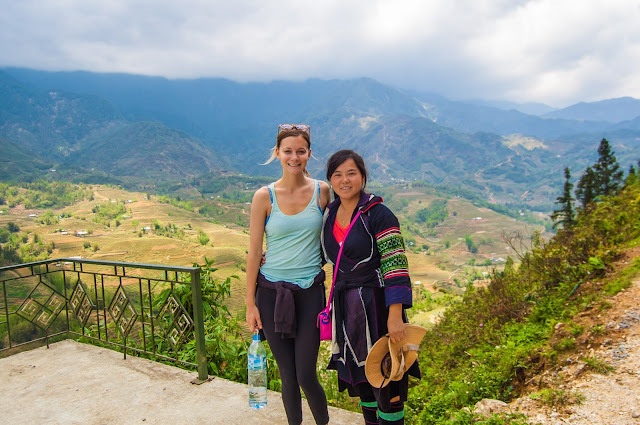 NON NUOC BEACH: Non Nuoc Beach runs for 5 km along the Marble Mountain in Da Nang. 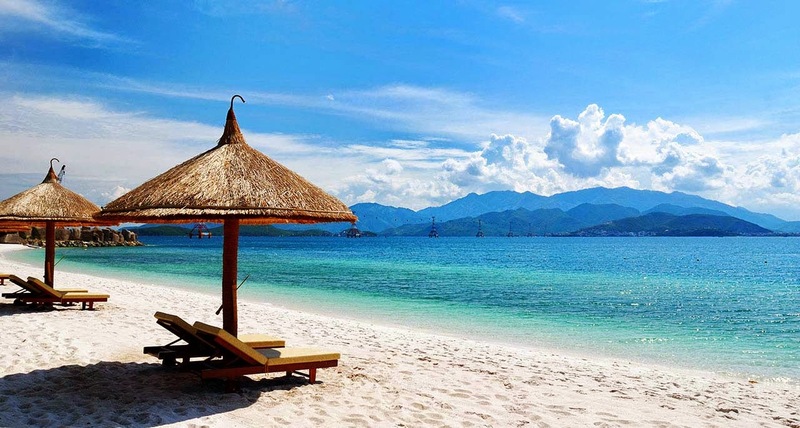 It is bordered by Dien Ngoc Sea to the south and Da Nang to the north. The beach gently slopes towards the calm, clear and blue ocean; the clarity of the water attracts people who come to swim and enjoy the seafood. The area is famous for seaweed, which is exported internationally. Many five-star hotels have been built in Non Nuoc to accommodate both domestic and foreign tourists. MARBLE MOUNTAINS: The Marble Mountains, also called Ngu Hanh Son or Mountains of the Five Element, consist of five peaks: Thuy Son (water) which is the highest, Moc Son (wood), Kim Son (metal) , Tho Son (soil) and Hoa Son (fire). They are located 12 km east of Da Nang. Thuy Son has developed into a popular tourist resort because of its alluring beauty. Stone steps carved into the mountain lead to Tam Thai Pagoda and Huyen Khong Cave. 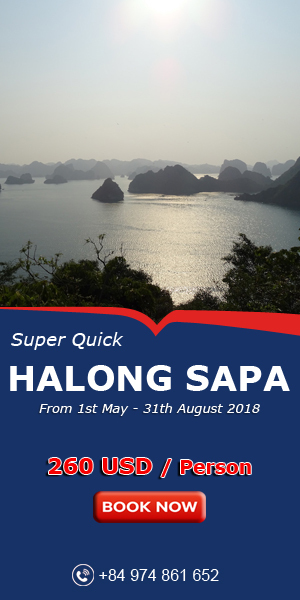 HAI VAN PASS: Traveling Hai Van Pass, two feelings are usually experienced: amazement at passing through the clouds and fear of the dangerous bends of the road. It is located 1,500m above sea level. Its name means "pass of the ocean clouds", as the peak of the mountain is above cloud level while its foot is close to the sea. 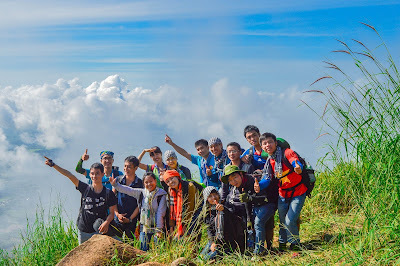 From the top of Hai Van Pass, one can admire Lang Co Beach to the north and Danang to the south. Endless forests stretch out west of the pass and the ocean is to the east. 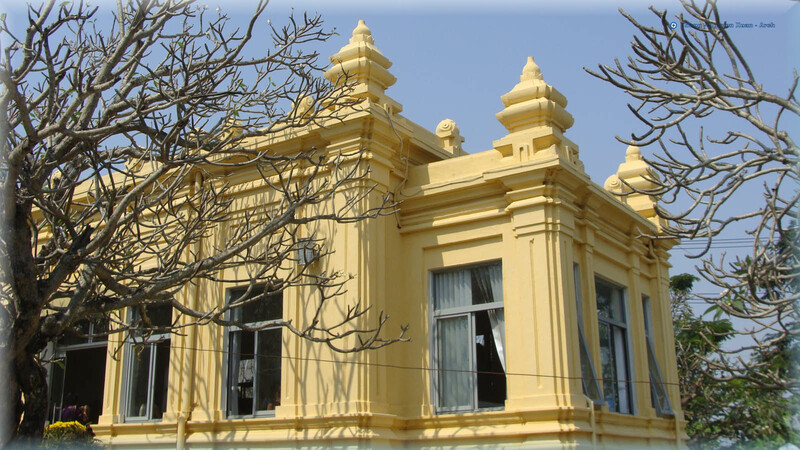 CHAM MUSEUM: The Cham museum is located at the intersection of Trung Nu Vuong and Bach Dang streets in Danang. It was built in 1915 with financial support from the French Far-East Research Institute in Vietnam. This museum owns the most extensive collection of Cham art in the world. In the past, the capital of the Champa nation was located in present-day Danang. Other famous sites include Tra Kieu, Dong Duong, My Son and Thap Man. The museum was built in Cham architectural style, using thin lines that are simple and gentle. The style originates from the period between the fifth and 15th centuries, when a matriarchal society prevailed. More than 300 interesting sculptural statues and bas-reliefs have been collected from different sites of the ancient Champa Kingdom and preserved in this special museum. Resorts in Danang are listed among the world's most beautiful, offering private beach, world class service and artistically designed villas and rooms. A few names are Furama Resort, Fusion Maia and Vinpearl Luxury. Many have come and recommended others to follow.